Unicorn Controls is Leading supplier of Mitsubishi PLC in Delhi NCR. 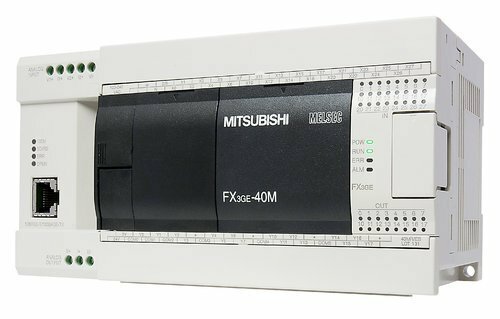 We suppllies all models of Mitsubishi PLC like FX1S, FX1N, FX2N, FX3S, FX3U, FX3G, Nexgene 1000, etc. We have ready stock of all model Mitsubishi PLC. Mitsubishi PLC is JAPAN Company is frequently used in Automative industry. Mitsubishi PLC is widely used in all type of machine. Mitsubishi PLC is most reliable PLC as compare to other make PLC. Mitsubishi PLC have large instruction and function. Mitsubishi PLC can be easilty connect with all type of HMI and SCADA system.